The Korg DT10 Tuner functions fine as a tuner BUT has a major drawback for the way I use it. When the string is in tune, and the pedal is bypassed, you can actually hear the green lights engaging. Slight 'interference' kind of noise, not a major noise, but annoying to me. I like to have the tuner inline so I can use it as a mute as well. This means the slight interference is audible through the amp when I want to be muted. 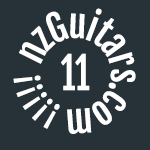 It would be ok if you have the tuner outside your signal chain (so a separate feed off a selector or volume pedal). Cheap at $25 posted. 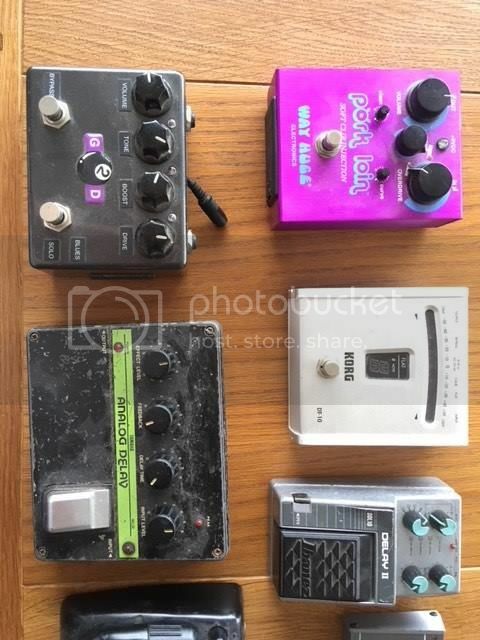 The other pedals in the picture are already gone. Last edited by Delayman on Sun Dec 02, 2018 2:40 pm, edited 4 times in total. From memory, the Korg tuner is silent when you're on a fancy pants isolated power supply. It's only on a daisy chain where it causes problems. 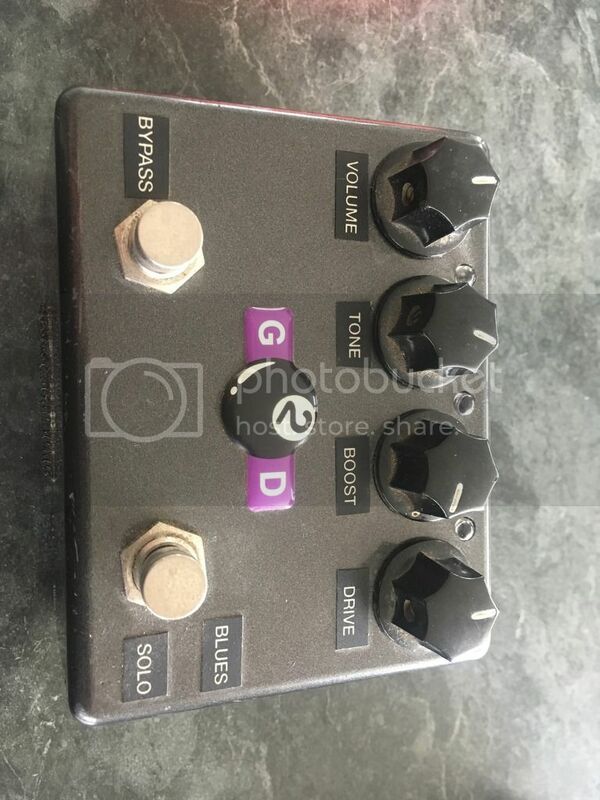 Also - the G2D overdrive is a beast, these things are like the best marshally medium gain OD ever. bbrunskill wrote: From memory, the Korg tuner is silent when you're on a fancy pants isolated power supply. It's only on a daisy chain where it causes problems. Yep the G2D is handy as it has two settings ‘blues’ and ‘solo’. No love for a G2d? I used one of these for years! Was one of the best thick OD tones with my LP I had heard. Tempting but I seem to remember it never worked as well with single coils, what guitar do you use with it? Reg18 wrote: I used one of these for years! Was one of the best thick OD tones with my LP I had heard. I don’t remember ever playing my Tele or strat through it at all to be honest. So with my SG I would say it’s in the Marshall family. Had a bid to help you out, not that I wouldn’t happily buy it for the right price mind. Thanks. I’m looking forward to seeing how it goes. Always interesting if people have a shot at owning at a good price. This is closing tonight. Currently sitting at $44.